* Wheelchair users visiting Lanzarote. Villa Casa Albryna is totally ground floor. From the gated entrance to the parking area, pathway & lounge entrance. Although not specially adapted, we have accommodated friends that are wheelchair users with carers or family help, also family in convalescence that are able to walk a few steps when aided. A small step from the lounge into the veranda. Only one big step down from the covered veranda to the pool area (we can supply ramps for this) Contact us to discuss details or questions. We will try to help. Volcanic Ash Clouds. Lanzarote flights. This is what we do. 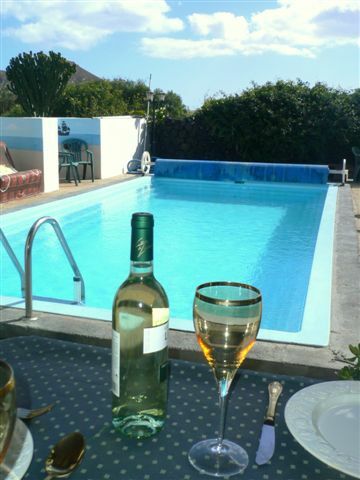 We offered our regular and personal Lanzarote guests alternative weeks in the future, when they were unable to visit due to Ash Cloud flight cancellations. Our Ash Cloud Silver Lining . 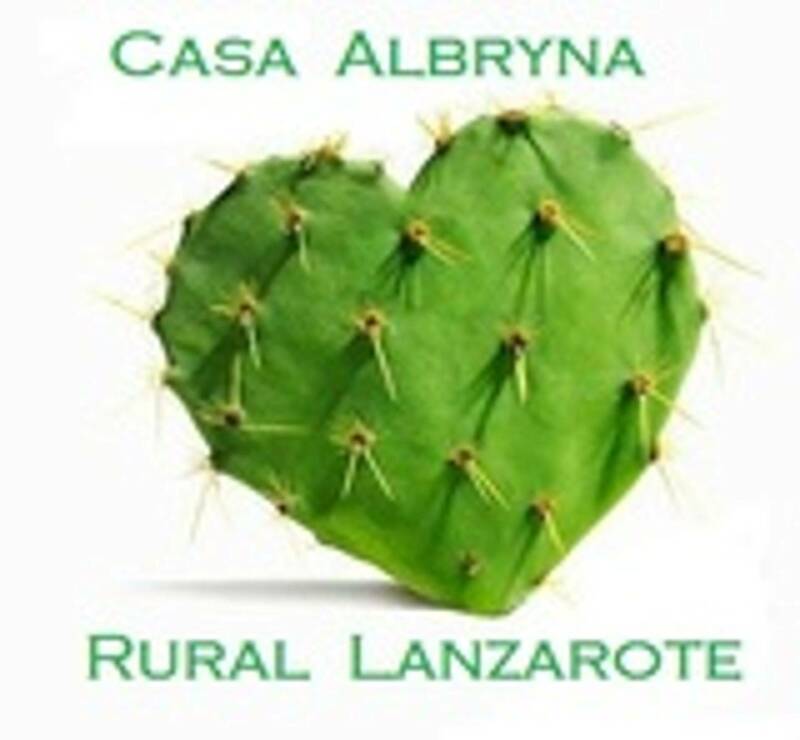 If Volcanic Ash prevents your flight arriving at Arrecife Lanzarote and Casa Albryna. We will offer alternative dates in the future. Our Terms. This is a genuine offer for guests that pay the full balance due on time, received and held in our bank. and have a holiday insurance that refuse to pay for reserved holiday accommodation due to Ash Cloud flight cancellations. To offer an alternative date, we will require confirmation that your holiday insurance will not compensate for ash cloud cancellations. Some insurance companies are honouring payments for accommodation, some are not. This is our way of helping our guests that are stuck with lousy holiday insurance companies ! If you do have a lousy travel insurance company we will offer alternative dates by arrangement . Our reservation conditions policy of no refunds still remains the same. Most genuine cancellations are covered by insurance companies.